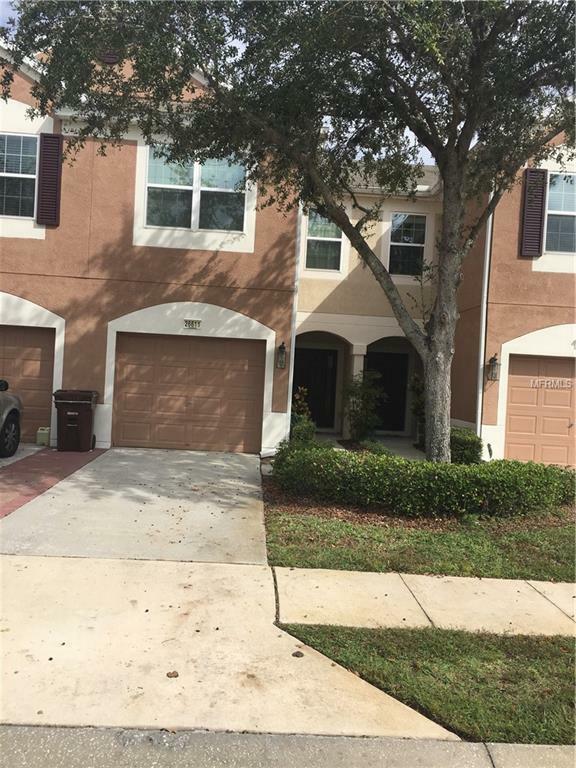 This great rental in Bay @ Cypress Creek. Located just off SR56 at I-75 provides an easy commute to wherever you are going. Community pool, water and trash included. This townhome has 3 bedrooms and 2.5 baths with a one car attached garage. Call Today!